Bergamo albums now right here! I am a professional educator with 35 years of teaching at various levels of schooling. With an undergraduate degree from Florida State University, I first taught high school English. 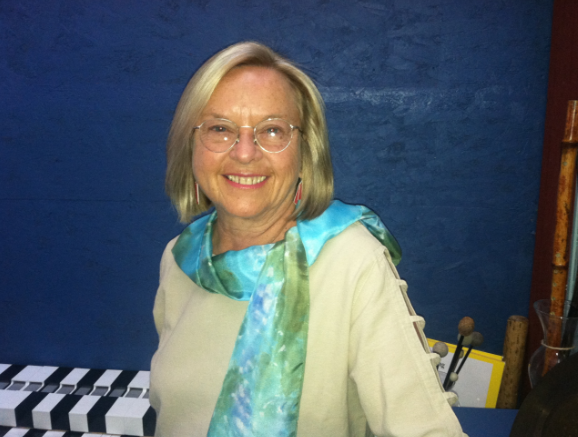 A few years later I spent a year training to become a Montessori elementary teacher in Bergamo, Italy and taught at private schools in Woodstock, New York; Wilton, Connecticut; and Atlanta, Georgia. At Emory University I earned a Masters in Elementary Education and a Ph.D. in Educational Leadership, then spent several years teaching at the University of Houston. College students, however, lacked the enthusiasm of young students, who had given me such a love for the teaching profession. So I returned to Montessori, starting an upper elementary class at First Montessori in Atlanta and then moving to teach for a decade at Denison Montessori, a magnet school in the Denver Public School system. Like public schools all over the USA, Denison struggles to maintain a quality educational program in an era of assessment madness. 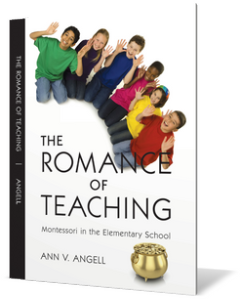 The Romance of Teaching: Montessori in the Elementary School recollects one year teaching at Denison. With a remarkably diverse group of students, I recall the daily dramas, difficulties, and delights which combined to make a fine romance. It is not always that way, of course. Teachers of elementary school know there are wonderful years and others we would rather forget, but we play a part in every one. Redefining the teacher’s role is one of the key elements in Dr. Maria Montessori’s educational theory. My book explores those alternative roles and how they affect the learning environment, with some attention to the outcomes. It is my fervent hope that Dr. Montessori’s ideas will gradually find a wider audience in the educational community. I believe they could radically transform educational practice wherever teachers are encouraged to consider new ways of educating elementary children, with or without all the special materials usually associated with Montessori education. Wherever we are, we teachers of elementary-aged children, our shared goal is to provide for every child opportunities galore for joyful learning. Montessori is a promising path. Sign up to receive a free copy of my book! Is Reflection A Luxury Good? Ann Angell on History for Kids? Yes! Mandi P. Franz on History for Kids? Yes!